Coffee Bloom is a romantic drama directed by Manu Warrier. It released on March 6, 2015 and is produced by Harish Amin. 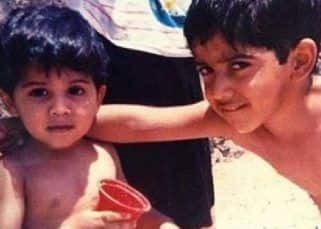 The film features Arjun Mathur and Sugandha Garg in the lead. 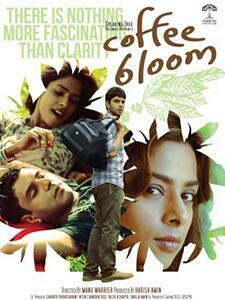 Coffee Bloom is about a man who has given upon his life after facing love problems. Then later some events take him to a journey to Coffee Plantation.